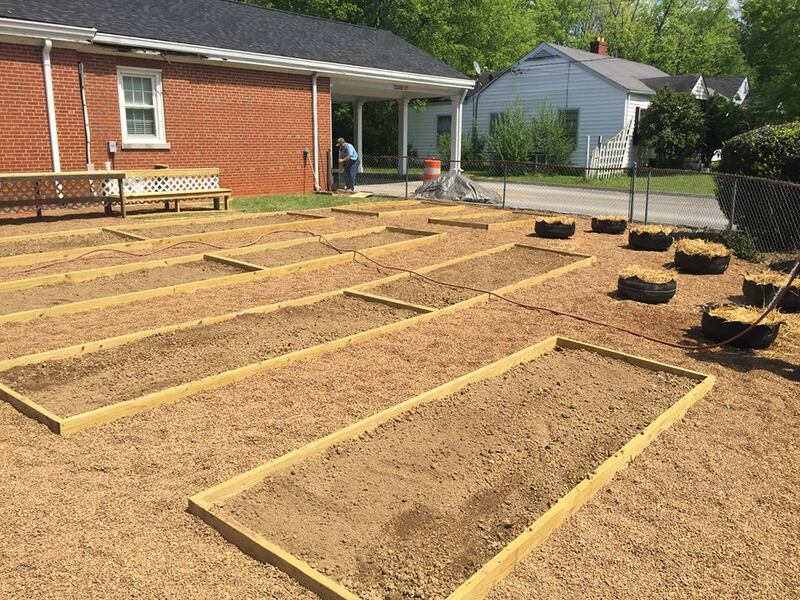 The HOPE Gardens at Wesley Memorial UMC exist to bring together the community by providing opportunities to support a healthy lifestyle and to create greater access to healthy food options for all. The garden is ready for planting! There are several “individual” garden plots available to the community. These plots are offered at a nominal fee to cover the costs of maintaining the garden (see plot sizes and annual fee below). In addition, we do ask that those who use an individual plot also contribute a minimum of 30 min/week to the community garden plot. 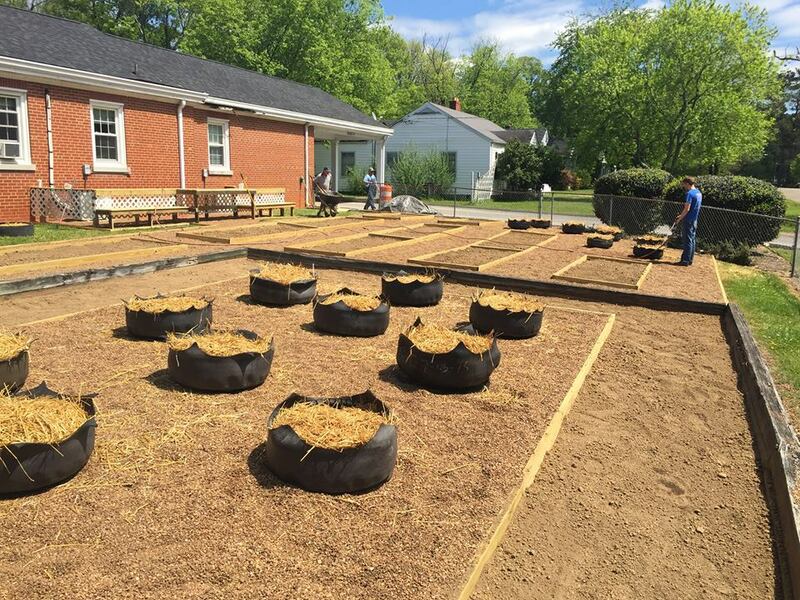 Food harvested from the community garden plot will be given to people who come to Wesley Memorial UMC and receive food vouchers. NOTE: If you are interested in multiple round planters, please indicate 30″ round planter in the sign-up form below, and upon receiving email confirmation, you can respond with the number of round planters you would like.